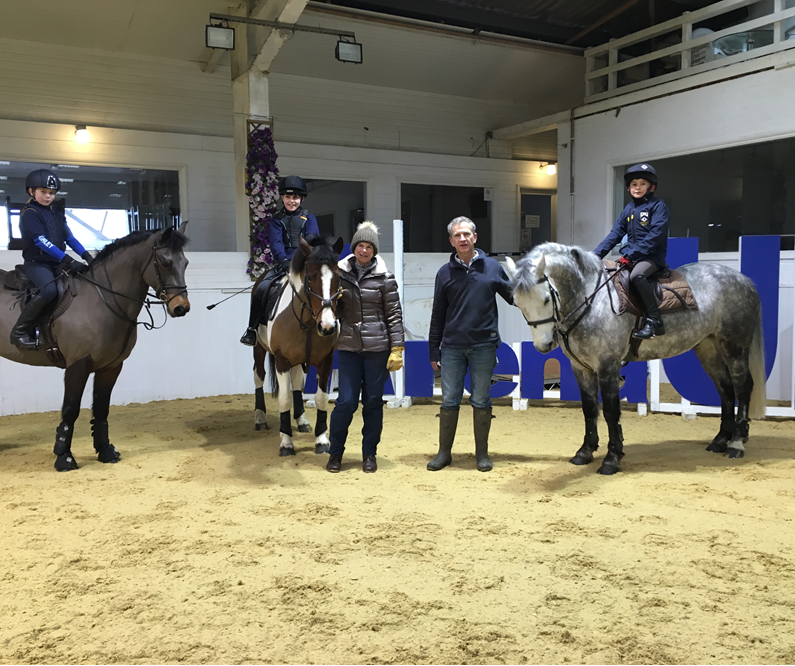 Hereward Homes is proud to be supporting the training of young pony riders who are involved with Burghley Pony Club. The money will be used to help cover the costs of providing training sessions to young riders especially in the winter period. To find out more please read the article courtesy of The Stamford Mercury.